With a classical architecture and the perfect location, this ultra-luxurious Newport Beach home has everything you need. From large-scale rooms and a panorama of water views, to a magnificent pool and clean lines with open spaces, this home spans over 16,000 ft. and is priced at just under $60 million. Built in 1990, 18 Harbor Island has over 300 ft. of bay frontage and beautiful panorama views from the large-scale bedrooms. 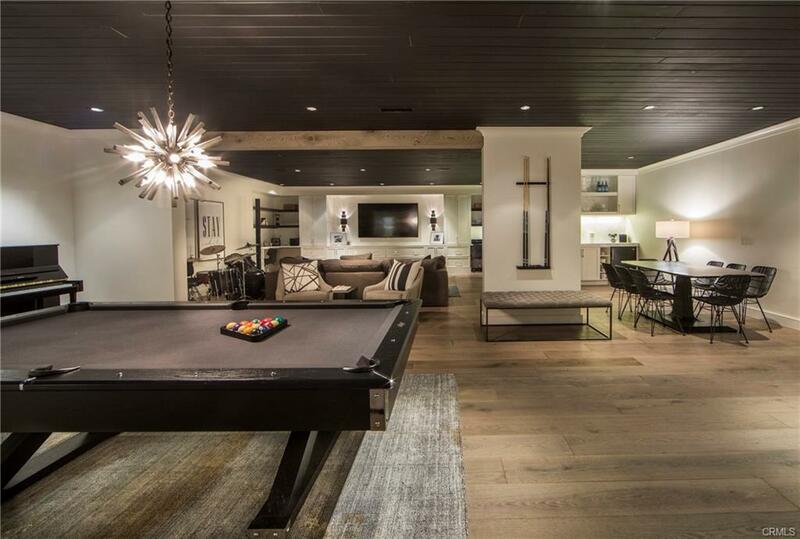 The home has exquisite finishes and custom refinements that are flawlessly executed. 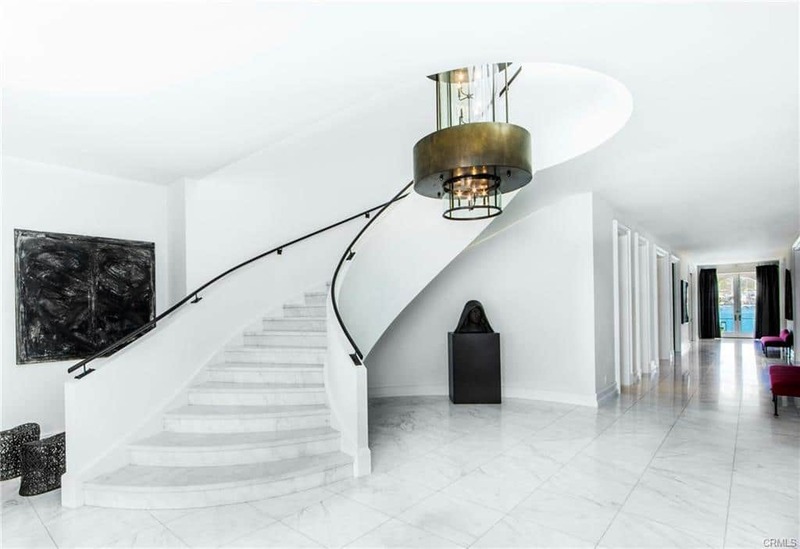 With an abundance of natural light flowing throughout the residence, it creates the perfect balance between classical lines and the bespoke details of this magnificent home. Priced at $59,995,000, the property features large and flowing gardens with a magnificent pool, all surrounded by the beautiful waterfront. This is the kind of home that every luxury real estate agent dreams of listing and very few get to even view. This Harbor Island home is considered to be a prime address that is rich with history and perfectly located at the tip of the island. Total building size of approximately 16,000 sq. 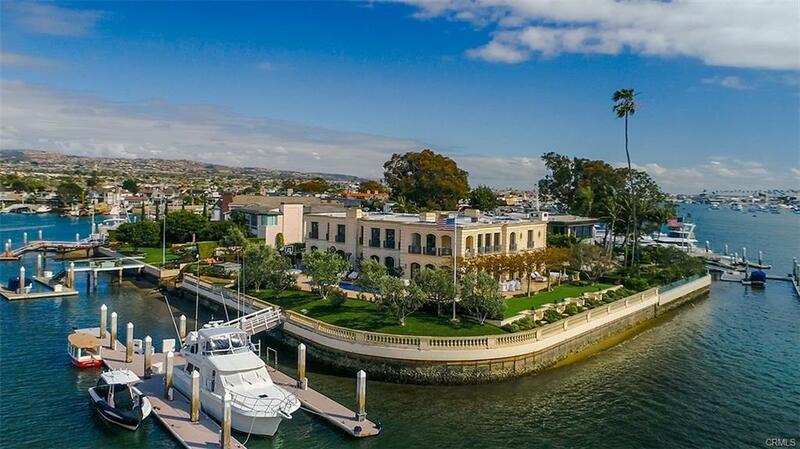 ft.
18 Harbor Island is a distinguished address on this waterfront and one of the more sought-after locations in Southern California. It’s a style that simply cannot be replicated and one that is available to the discerning real estate investor. It is located close to Newport Mesa Unified High School as well as Newport Elementary, allowing for a central location for family-oriented buyers. This six-bedroom home has two staircases, a balcony, a bar, an elevator, home automation system, open floor plan, and beautiful high ceilings. 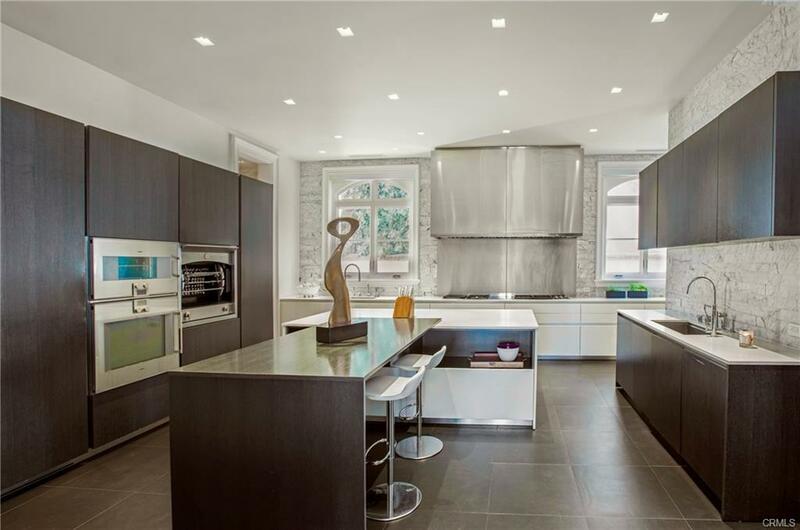 The kitchen area features a pantry, stone counters and modern finishes. The floors vary between carpet, wood and stone, with plenty of great appliances to offer. These include a microwave, dishwasher, double oven, a six-burner stove, freezer, grill and self-cleaning oven. Apart from the large, flowing rooms, this grand home also features a basement, center hall, bonus room, den, dressing area, game room, family room, exercise room, maid’s quarters, library, media room, office and a walk-in closet. With a private barbecue area and a private dock, this gated community home has all the exterior features you need in a luxury home. A complete sprinkler system covers the entire landscaped garden and you’ll also have a beautiful private pool to enjoy. With a total of 10 parking areas, you’ll have an eight-car garage that offers more than enough space. Couple this with magnificent views of the surroundings you’ll have plenty of room to enjoy beautiful sunsets and water landscapes that are quite unique. The exterior of this magnificent piece of real estate has the perfect location to offer an inviting, beautiful and unique setting. In addition to the above, 18 Harbor Island features a newly reconstructed yacht accommodation for craft larger than 120 ft. and water toys and boats are sited on the western part of the grounds. Some of the nearby Newport Beach neighborhoods include Lide Isle, West Newport Beach and Balboa Peninsula Point. Located in South California, Newport Beach is a coastal city known for its fine residential area and modern shopping facilities. With a 21-square mile harbor area, the city offers magnificent swimming, surfing and fishing activities for locals and tourists alike. Two bodies of water make up the harbor, the Upper Newport Bay which is an ecological reserve, and the Lower Newport Bay that has lovely restaurants and shops. From birders and cyclists to passionate surfers, Newport Beach attracts many tourists every year, thanks to its eight-mile stretch of beaches and a 10-mile loop trail for cyclists and outdoor enthusiasts. Newport Beach real estate is also known for its luxurious properties and exquisite beachfronts. From modern mansions to historic cottages, Newport Beach has quite a rich history; it was first known as Bolsa de San Joaquin before being renamed to Newport in the 1870s. it was again renamed to Newport Beach in 1902 and the city has seen many famous residents since then – including Shirley Temple and John Wayne.